Weekend Adventures After Work! | Meghan Kelly Teles! It’s always fun to try to do weekend type activities after work and it is more possible than ever right now with the extended daylight of summer solstice week. Last night I did a solo mission on the Upper Truckee River where I kayaked from Meyers down to the lake and biked the shuttle. 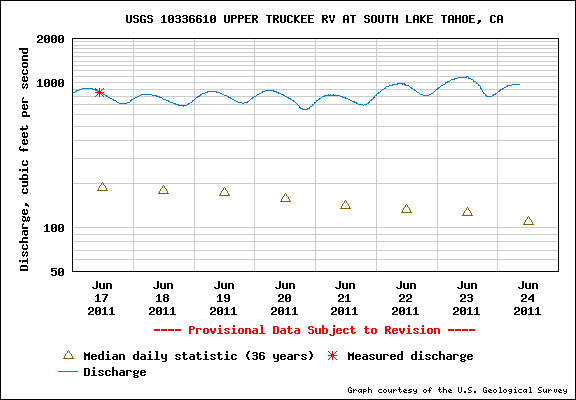 The UTR is raging right now – > 1,000 cfs! I left work, dropped my bike with a change of clothes off at the take out, drove to the put in and got on the water around 5:20pm. The first section is super pretty with lots of wood in the river and a few fun little wave trains – definitely unusual in this meadow river. The river winds through the Lake Tahoe Golf Course and I stopped to say hi to Pat teeing of on hole 15. Next up was the more traveled section of Elks Club to Venice and I stopped to take a few photos of the restoration that I worked on a few years ago. 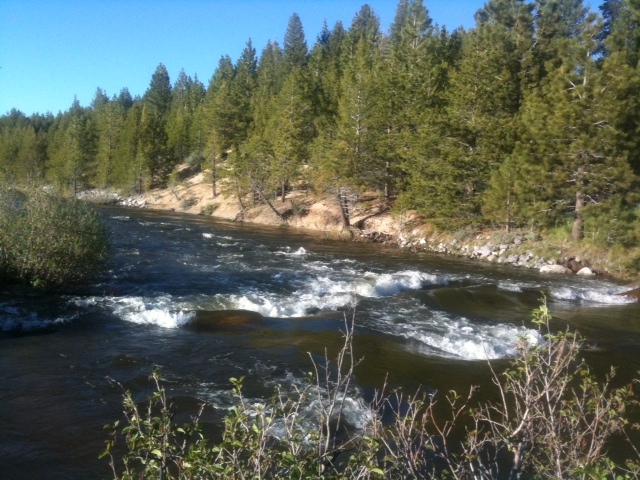 Here is an example of some of the rapids on the UTR (SO GNAR!). I saw a few more boaters lower down and got to my bike at the take out around 7:30 pm. If it were the weekend, I would’ve taken my time and maybe paddled a bit less, but I wanted to get back to my bike with a reasonable amount of daylight to do the change and 7 mile shuttle ride. 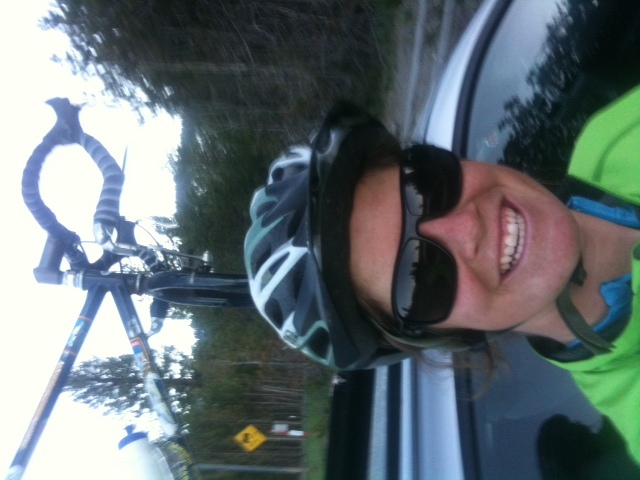 Here I am back at the car at 8:15, just in time for the Alpenglow! What a happy little boater. Also – I love the UTR flow chart – I think you maybe hit the river at the peak flow of the year! June 24th – who knew! I’d been wondering about UTR flows since I got here.